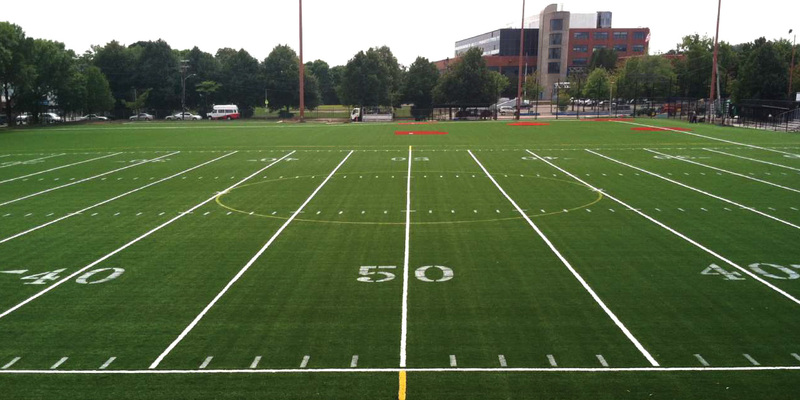 Huntress Sports coordinated the master planning, engineering, design and community participation events for the renovation of this multi-purpose athletic field complex at English High School in Jamaica Plain, Massachusetts. 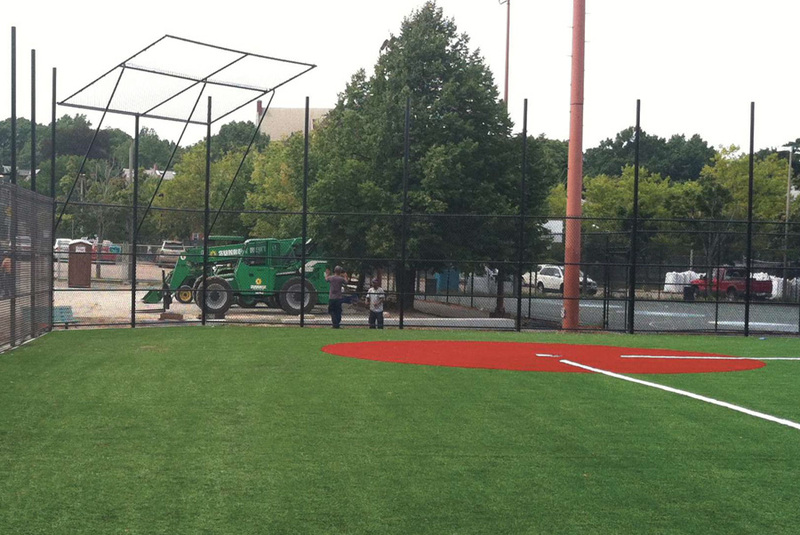 Working with the Boston Park & Recreation Department, HAI reviewed the athletic program needs, coordinate a thorough review of synthetic turf products and prepared detailed engineering plans, bidding documents and costs estimates for the upgraded facilities. The athletic program includes a multi-purpose synthetic turf field for baseball, football and soccer, new scoreboard, dugouts, fencing, and associated walkways and parking areas. The project was completed on time and within budget.